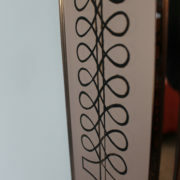 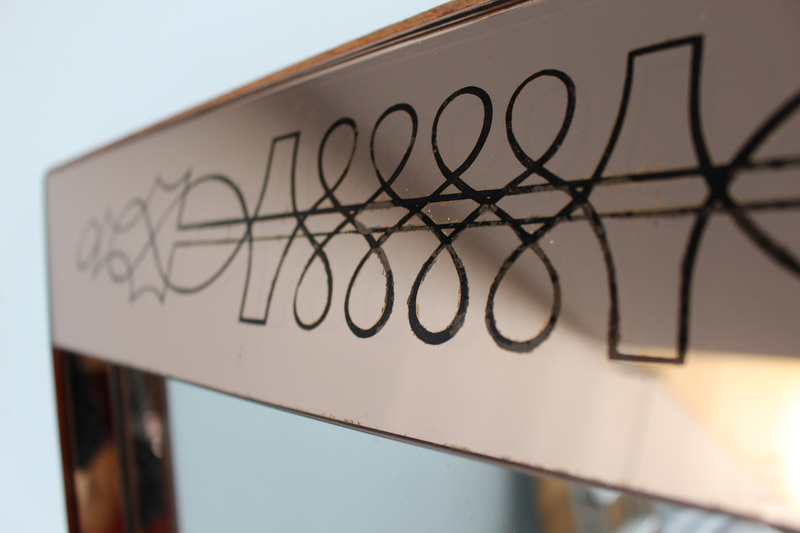 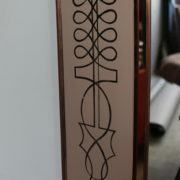 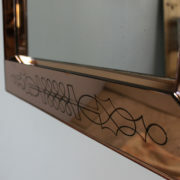 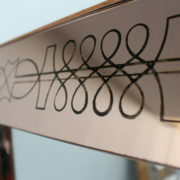 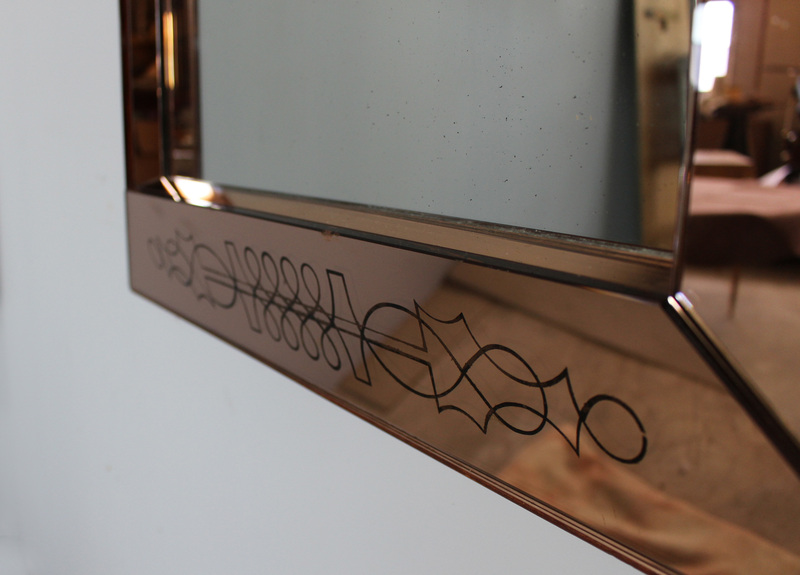 Fine French Art Deco engraved and stained rectangular mirrored framed mirror by Max Ingrand. 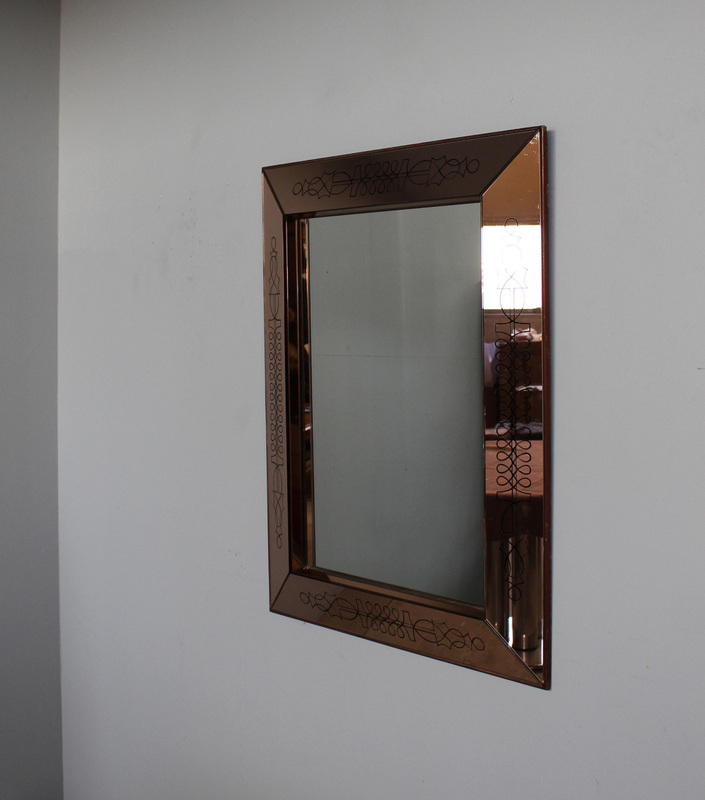 Good, mirror normally age patina-ed . 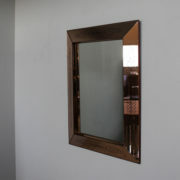 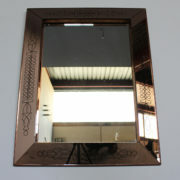 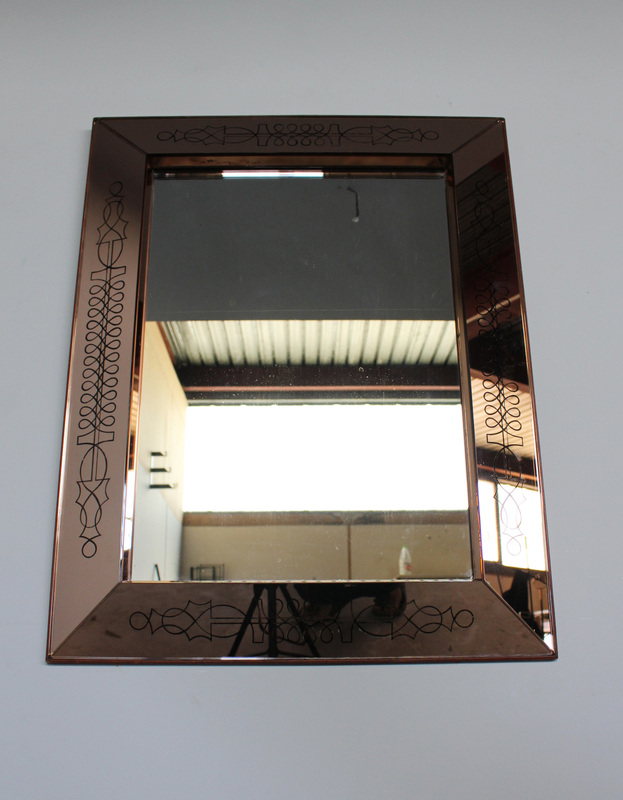 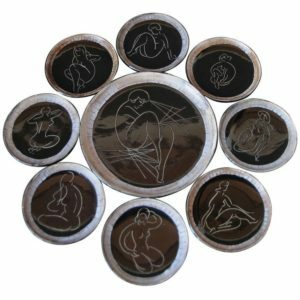 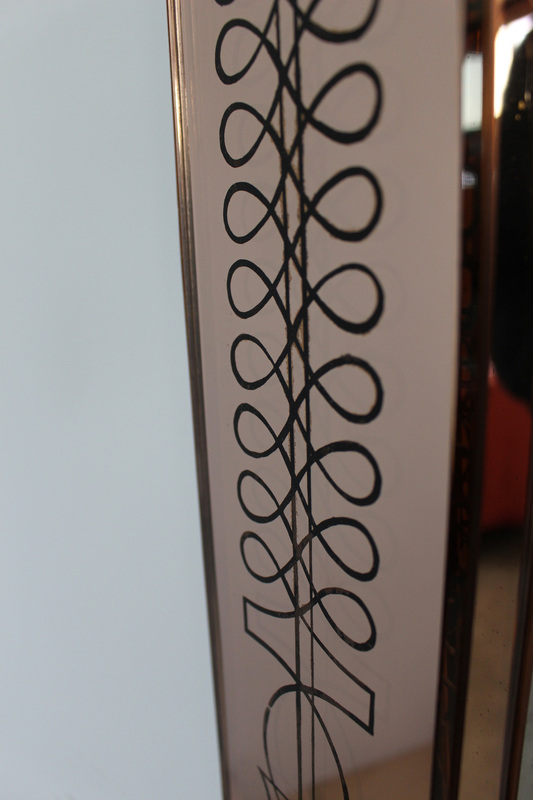 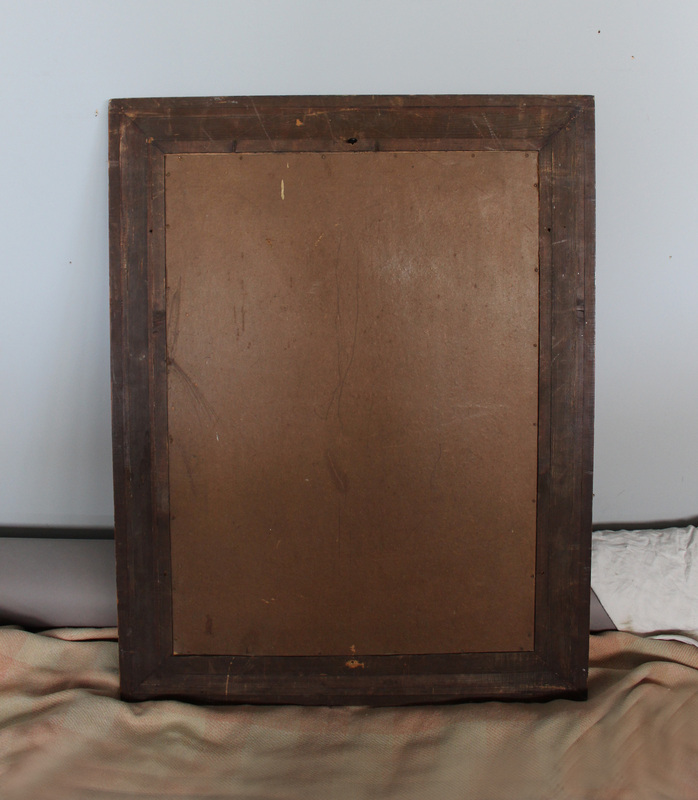 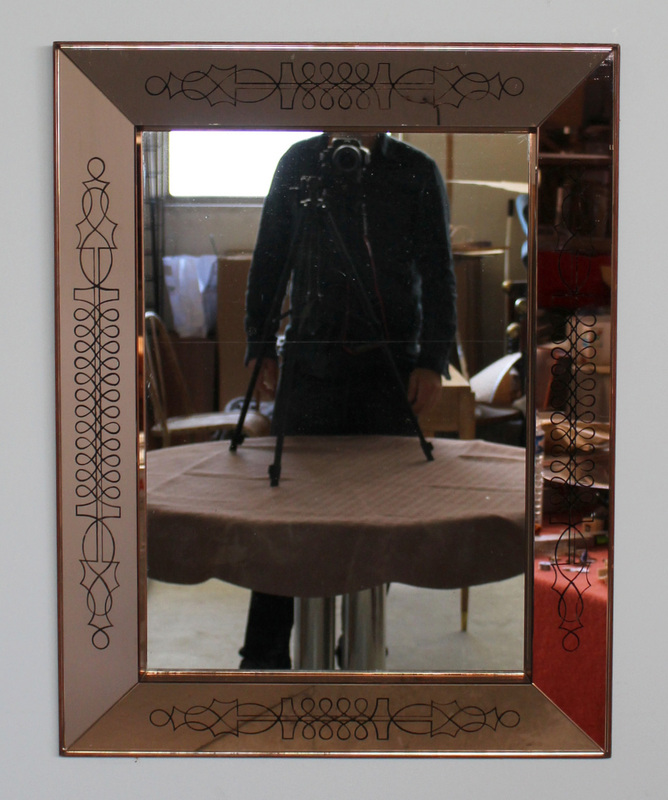 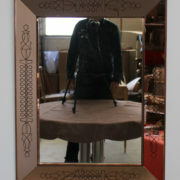 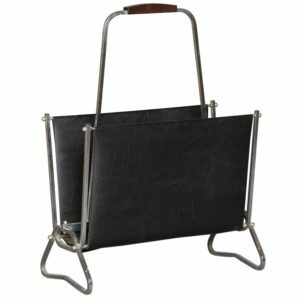 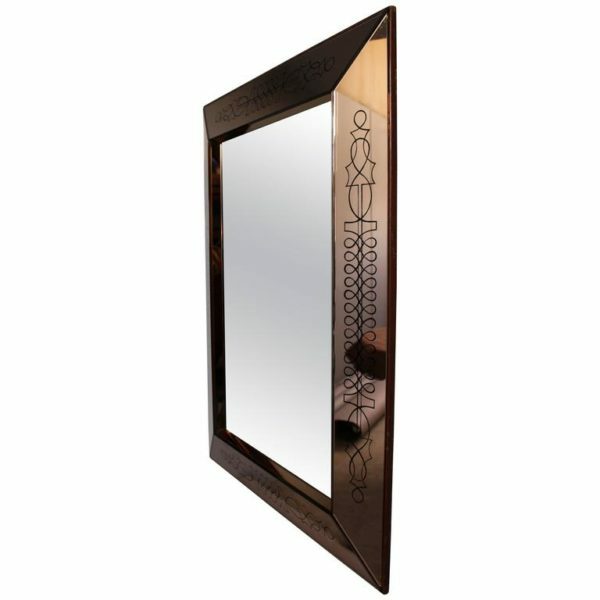 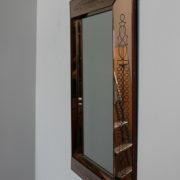 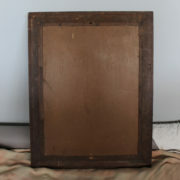 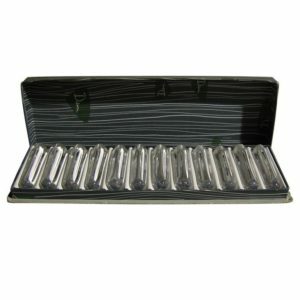 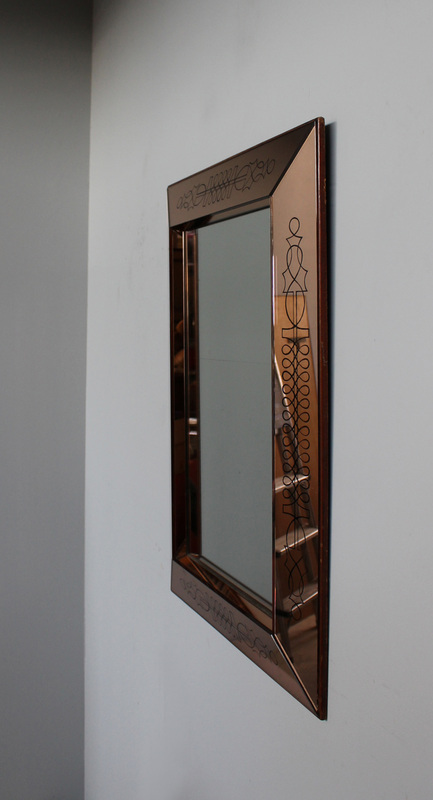 Soyez le premier à laisser votre avis sur “Fine French Art Deco Rectangular Mirror by Max Ingrand” Annuler la réponse.